The double-speak coming out of Planned Parenthood these days is truly outrageous. This claim ignores the fact that Planned Parenthood is the largest abortion operation in the country, ending the lives of more than 300,000 preborn babies each year. Wen further stated that she wants a society where “we trust all people to make the best decisions for themselves and their bodies.” But when she refers to “all people” she is excluding the human beings inside their mothers’ wombs. They never get to make a decision about their bodies, because they are denied a chance to live. She refers to people of color, yet seems to be in denial about the fact that a disproportionate number of the babies aborted each year are African-American. This flies in the face of advocacy for minority rights. 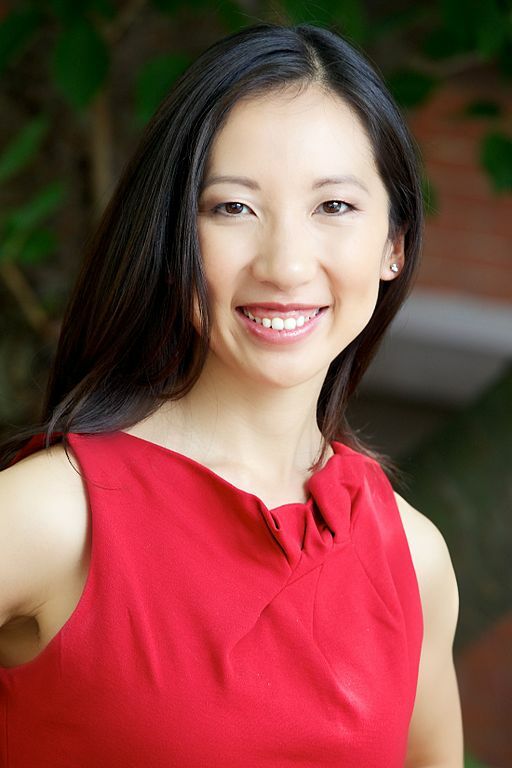 As a doctor, Wen says that “My job is to give medically accurate information to my patients and allow them to make the best choices about their health.” But she fails to mention the adverse health effects abortion can have on women, including a greater likelihood of depression, suicidal thoughts, substance abuse, and eating disorders. Planned Parenthood may have new leadership, but its tragic song remains the same: more children dying, more women crying. Rather than trusting women, Planned Parenthood shows its utter distrust in their ability to problem solve and parent. It also dishonors women by severing the sacred bond between mother and child. “Banned Parenthood” would be a more accurate name.